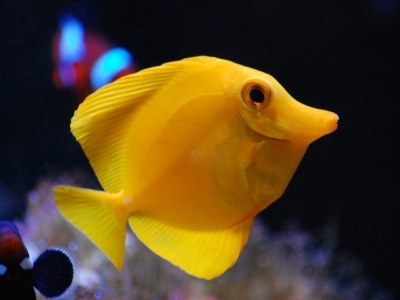 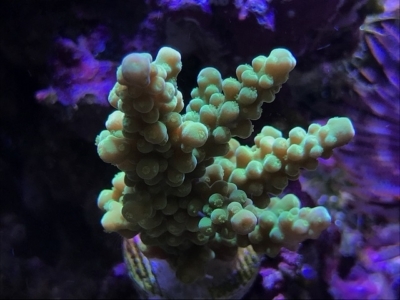 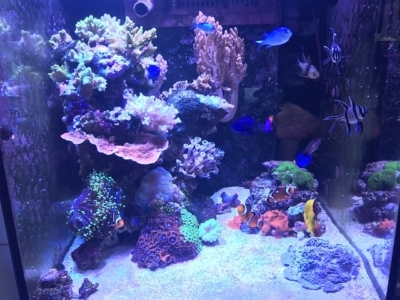 While most marine aquarists are only able to maintain a fish-only tank or a coral reef aquarium, with the Miracle Mud Method, keeping BOTH FISH AND CORALS TOGETHER SUCCESSFULLY is not only possible, but it is the norm! 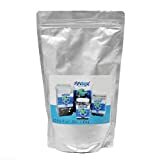 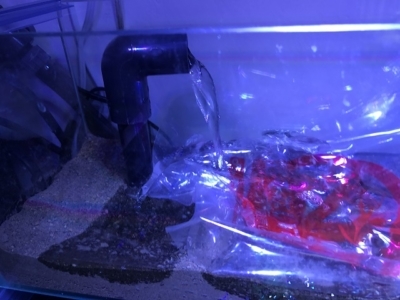 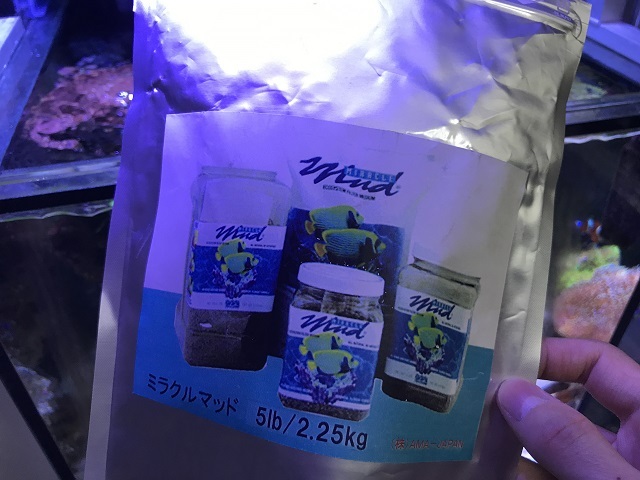 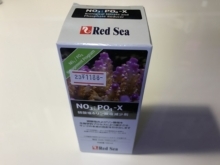 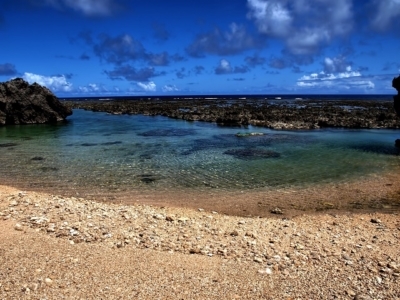 Miracle Mud makes an ideal and highly efficient denitrifying refugium filter, leading to a pristine environment for fish, corals and other invertebrates. 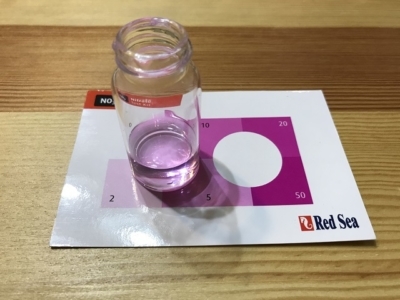 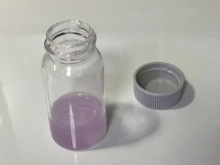 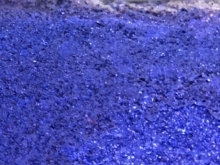 The fine consistency of Miracle Mud produces distinct aerobic and anaerobic layers that enable it to be both an excellent nitrifier, as well as a denitrifier. 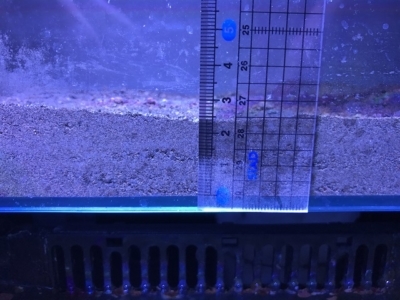 Unlike other refugium substrates on the market that will need at least 6 inches (15 cm) of deep sand bed (DSB) to achieve denitrification, Miracle Mud only requires a 1-inch (2.5 cm) deep layer. 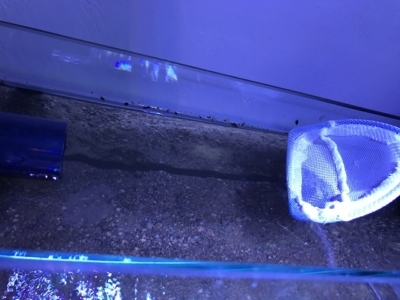 A protein skimmer is NOT required when using Miracle Mud! 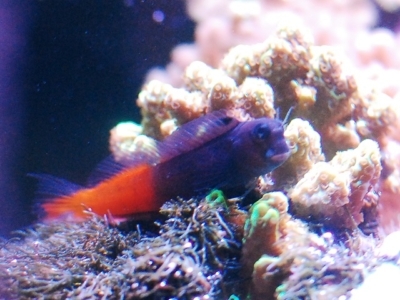 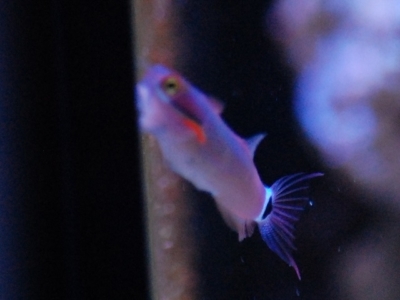 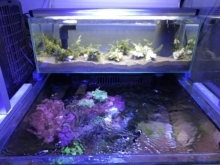 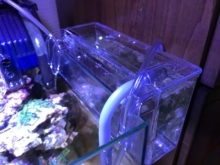 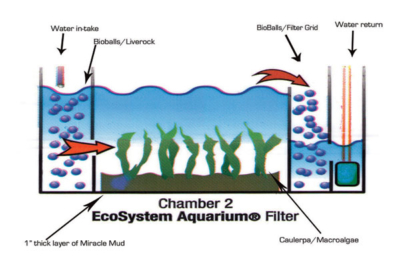 Using Miracle Mud as refugium substrate**, as described in the EcoSystem Method, makes a protein skimmer unnecessary, as can be seen in the reef aquarium pictured above. 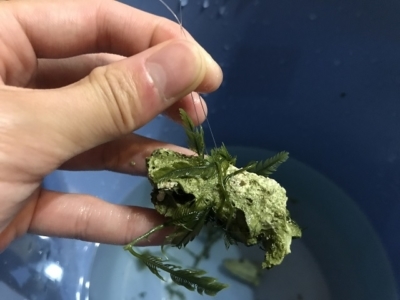 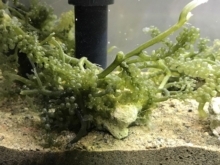 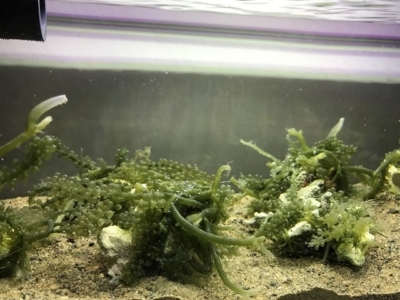 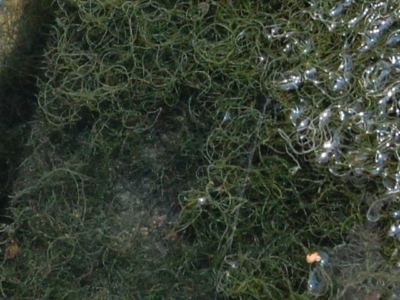 **EcoSystem Method vs. Refugium: By definition, a refugium is a separate compartment connected to the main aquarium filtration system, in which plants and micro-organisms can grow and reproduce. 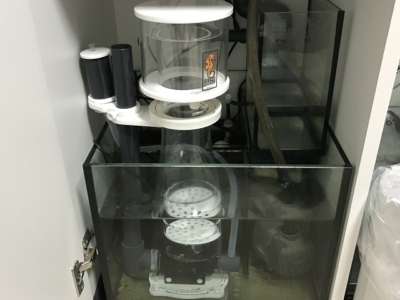 It is not a stand-alone filtration unit.